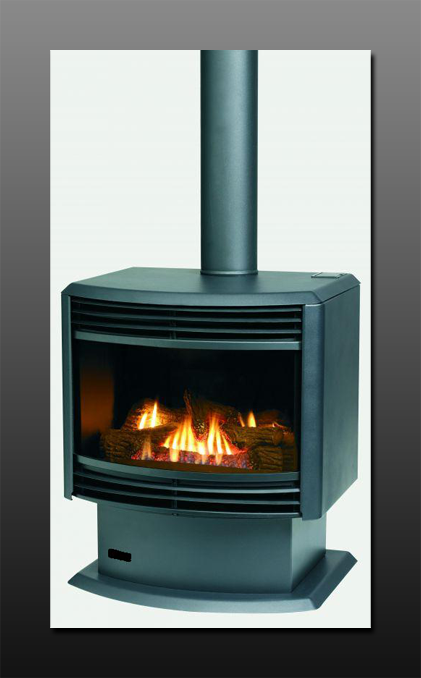 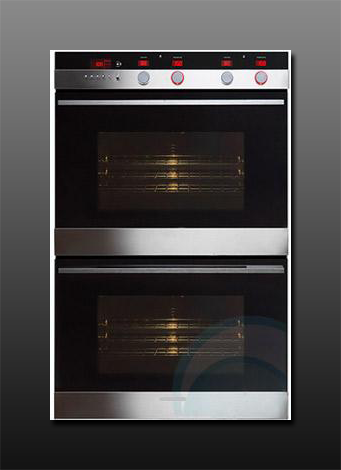 Hartley Glass Domestic - Doors - Ovens/Heaters. 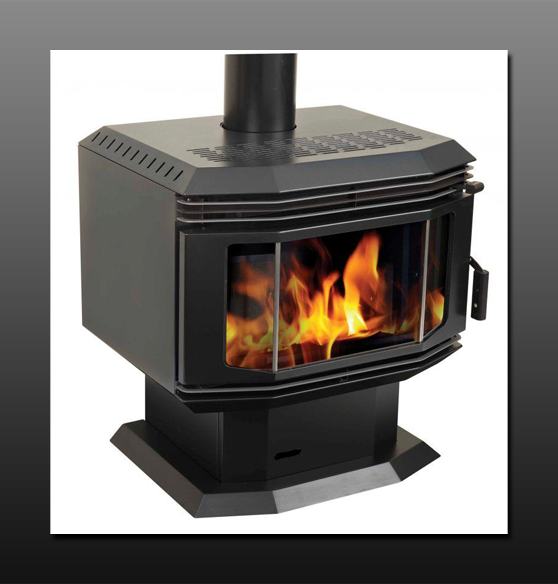 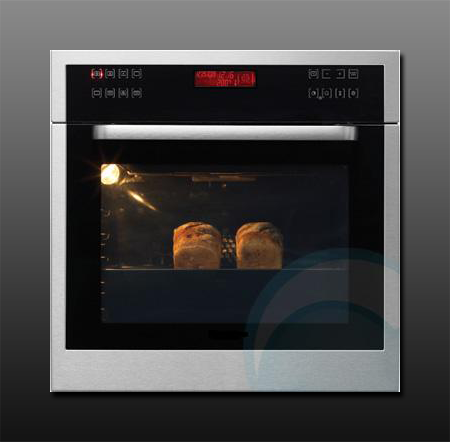 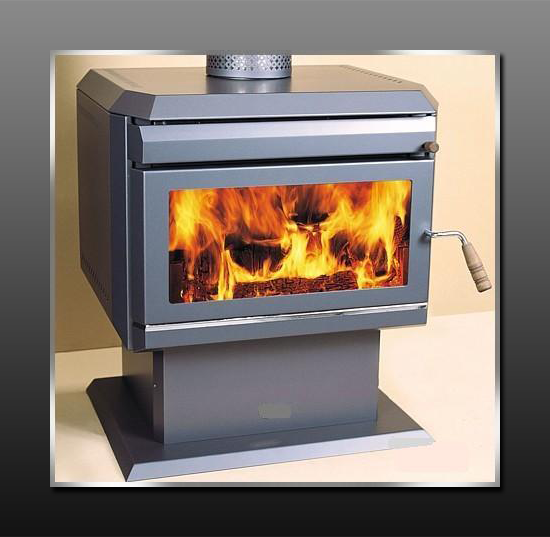 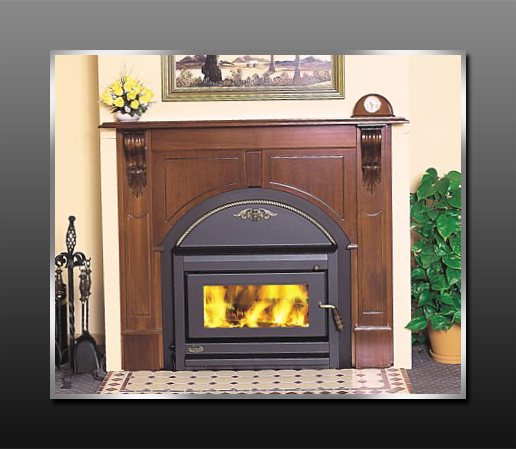 Hartley Glass can replace cracked and broken heat-proof glass on kitchen ovens and lounge room heaters. 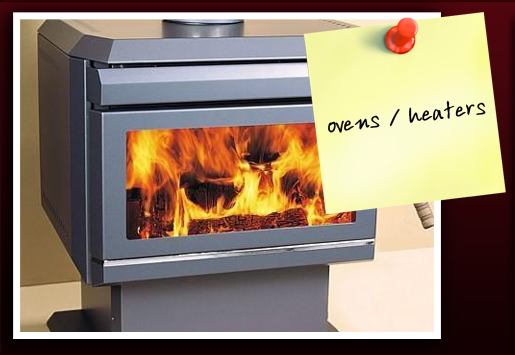 Wherever you are in Adelaide, give Hartley Glass a call and we’ll provide you with a quote – you’ll notice how cost-saving it is to repair rather than replace your appliance. 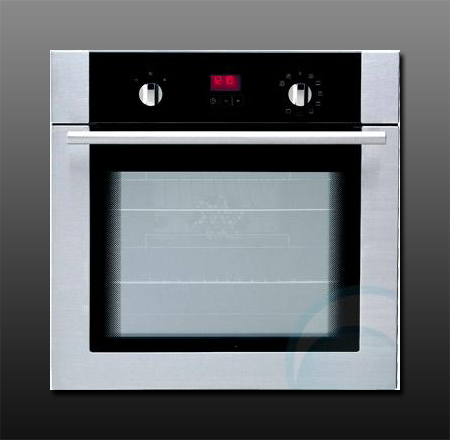 Domestic Glass Doors - Oven/Heaters - Example 1.